I need somehow to keep my mug of coffee hot. Cup warmers are not adjustable, and this plate is. 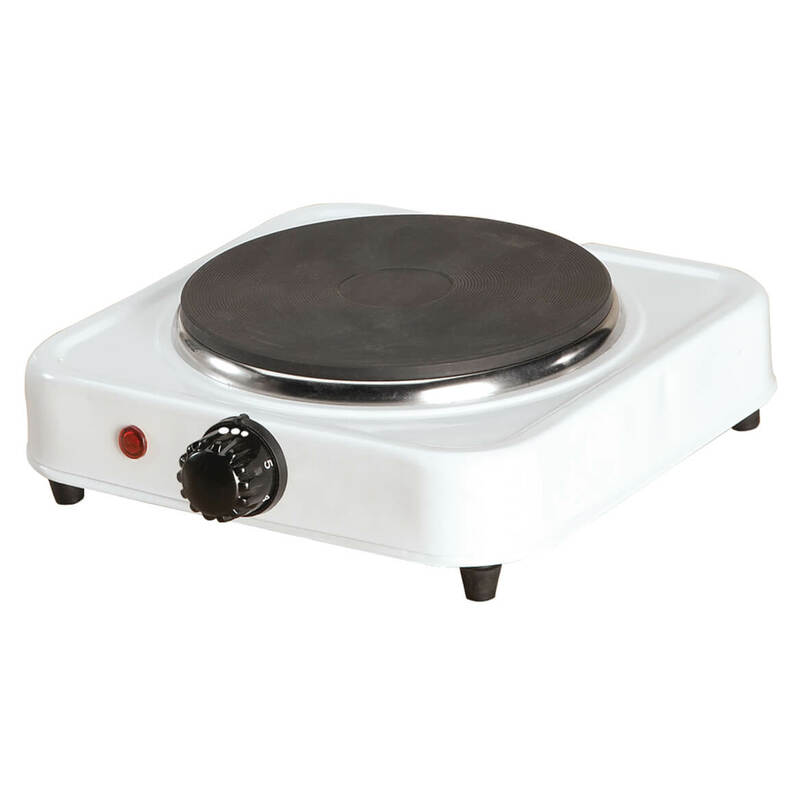 Like a little moveable stove. I can put it where I can keep my eye on it. None of the ones they make for coffee mugs keep the coffee hot enough so..... will try this. Hoping it is not too big for the end table. Like the fact it’s made of iron and stainless steel. This will work for those times when I don't want to make a trip upstairs to the kitchen. It's small enough to take with you when you're going to a house party and need to keep something hot. House flooded in the recent flood perfect for heating food for kids. 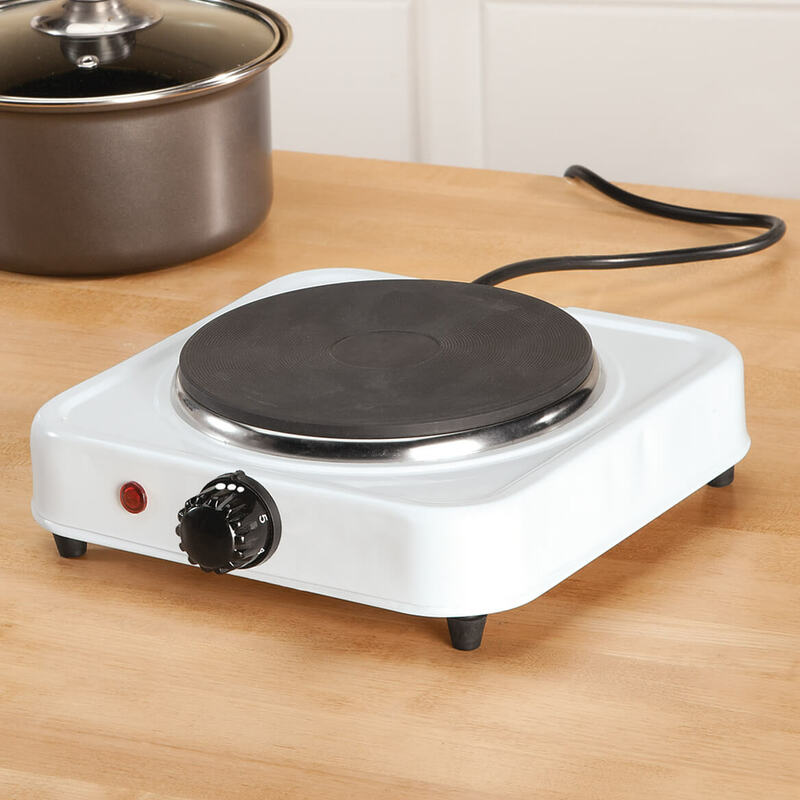 I need to know the electrical wattage of this hot plate before I can purchase it? BEST ANSWER: Thank you for your question. It is 1000 watts, 120V. We hope this information will be of help to you. Can I use ceramic Le Creuset on this hot plate? BEST ANSWER: Thank you for your question. Yes, this will work well for your pan. We hope this information will be of help to you.